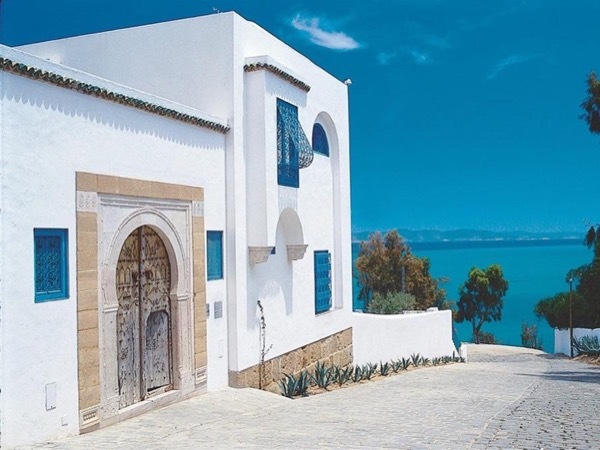 Traveler Review for Private Tour in Carthage, Tunisia by Tour Guide Noureddine B. About Noureddine B. Message Noureddine B.
Jim met us as agreed and we had an excellent tour. He was very knowledgeable and filled us with more information than we shall ever remember. He suggested a nice lunch place and the whole tour ran at our speed, which is a pleasure when you are over 80. It was one of our dreams to see a bit of Tunisia and we did it in style. TOURSBYLOCALS RESPONSE: When asked who Jim was, Noureddine advised us that during the tour Robert was struggling to remember his name so he told the customer to call him Jim.